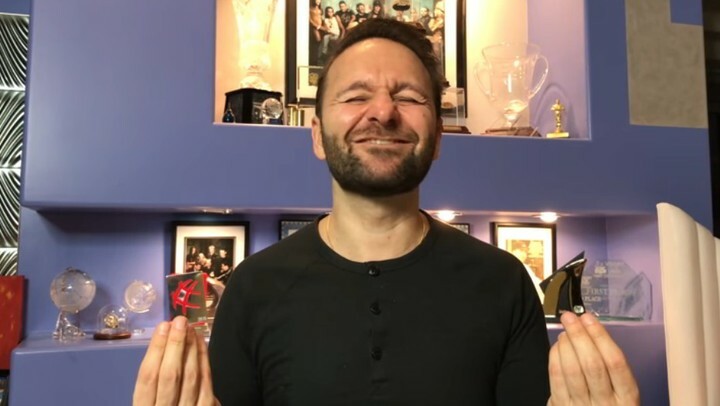 Daniel Negreanu breaks downs the top 5 reasons why you might be losing at poker. Check out the video below to learn from the master. Turns out there is more to PokerStars Team Pro Felipe Ramos than being a formidable player on the felt. 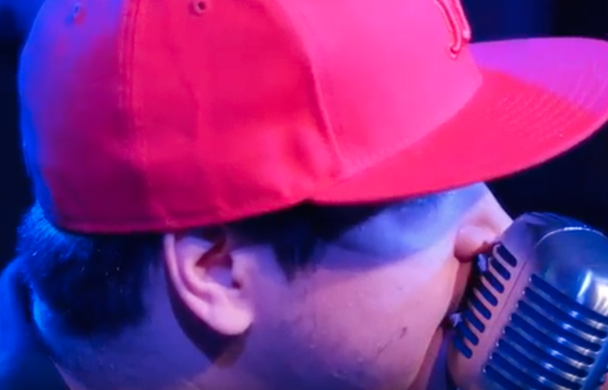 Check out this latest video from PokerNews as Ramos takes to the stage. 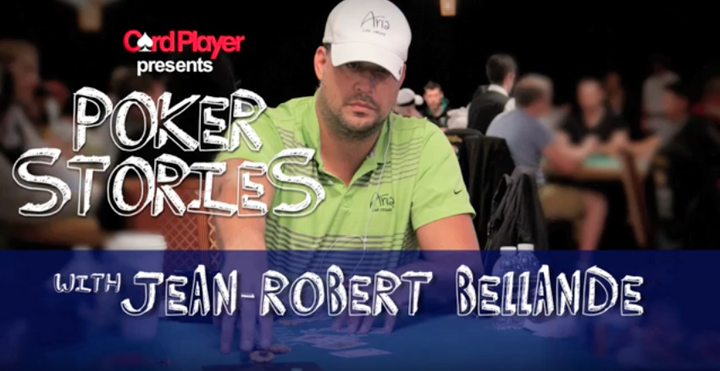 In the latest Poker Stories episode, CardPlayer catches up with native New-Yorker Jean-Robert Bellande who first made waves in the poker world back in 2005. 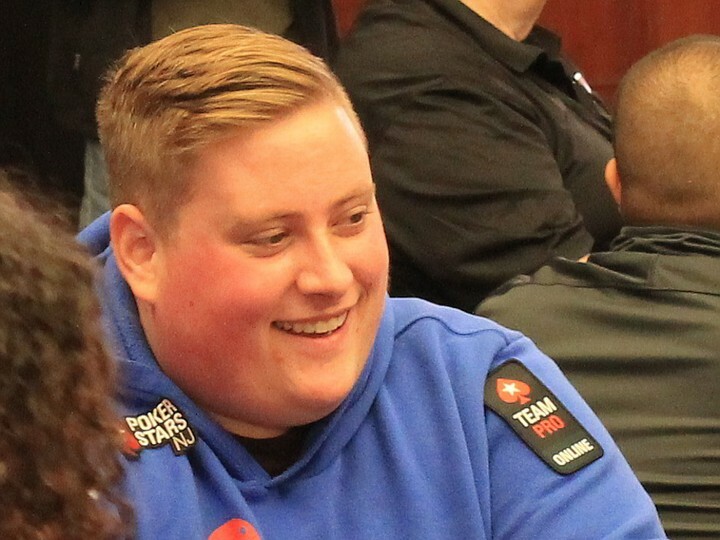 Bellande, the one time Survivor contestant back on series 15, talks about going from nightclub promoter to poker pro, how he lost big in his first session and what its like to be tall in China. Streamboat 2017 is now over and it comes as no surprise that a prop bet has emerged from the ashes as billionaire Bill Perkins is known for his penchant for that kind of bet. Within one year, bothers Jamie & Matt Staples (who were part of team Streamboat 2017) need to get within one pound of bodyweight of each other, which will be no mean feat considering there is a quite a discrepancy between the two — Jaime weighs around 310 lbs and Matt 135 lbs. Mental! It seems that one hell of a diet plan is going to be needed for the pair. Wishing both the bros the best of luck! 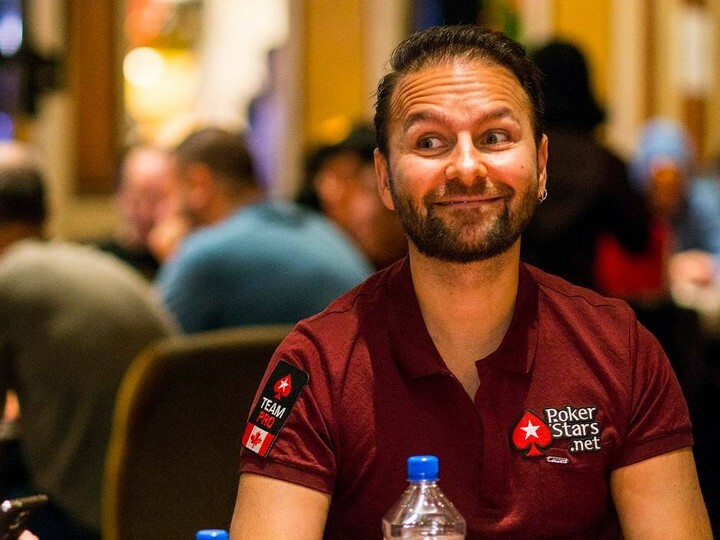 Daniel Negreanu finally clears up his comments on Rake once and for all. You can read all of D-Negs thoughts on Rake here. It’s no surprise that it looks like Doug Polk has issue with Negreanu’s comments. Brian Koppelman the co-creator of hit TV show Billions and the writer of the best poker film of all time Rounders – has recently taken part in a Twitter “Ask Me Anything* (AMA) — unless you ask him a question about making the sequel to Rounders, in which case, he is just going to make up some BS. Here we have rounded up some of the best question and answers from the session. I for one, really hope to see Vanessa Selbst take a coaching role for any heads up match Koppelman might have. If that’s whetted your appetite for more news on rounders, here you can get to know Worm, watch Matt Damon’s disarmingly good Teddy KGB impressions and find out more about optimal game theory.